Fashion house Prada shines throughout the world and is one of the best Italian flagship brands in the world. The brand is first and foremost known for its elegance and fashion, regardless of whether it is women’s or men’s clothing. 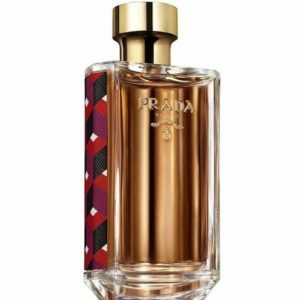 As a tribute to the individuality of each woman and every man, the fashion house Prada created two complementary perfumes, in 2016: La Femme Prada and L’Homme Prada. Today, these two iconic fragrances are changing and reveal a new aspect of their personality in the collector’s edition, which is due to appear in October 2018. 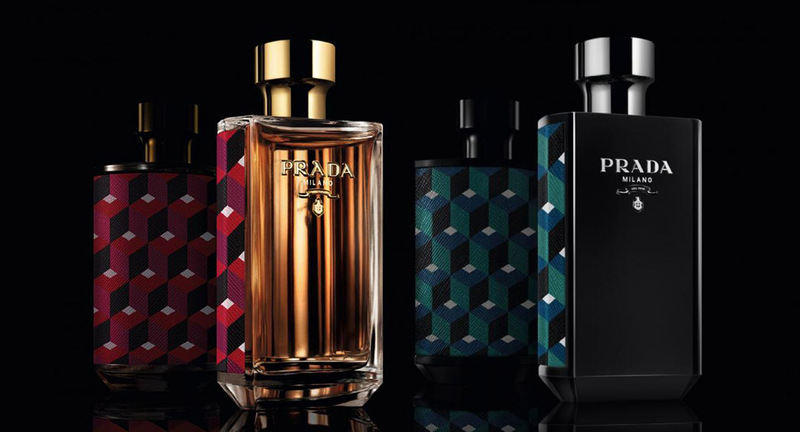 Let’s focus on the quintessence of absolute luxury in the limited edition of La Femme Prada Absolu & L’Homme Prada Absolu. Prada La Femme Absolu is considered the image of a Mediterranean woman. In other words, she is a woman full of temperament! The aroma starts with a fruity and fiery combination of blood orange, peach, Jamaican pepper and chili. Then the heart of La Femme Absolu Prada becomes more feminine and floral. It combines the solar glow of the orange flower and neroli with the immortal romanticism. Finally, the Absolute Woman of Prada ends with sweetness and a comforting base of tolu and vanilla balm. The fervor of the exit gives way to greater sensuality. Prada L’Homme Absolu is an oriental perfume, moving mainly around the iris flower – undoubtedly one of the noblest aromas on the perfume palette. In his heart is accompanied by neroli and geranium, both elegant and peppery flowers. Similarly, spices appear in his best notes. They mix black pepper with cardamom, mandarin and bergamot. This invigorating and bold beginning is the opposite of a much sweeter base, combining the sensuality of amber with the softness of labdanum and the masculinity of cedar. The bottle of the latest version of La Femme Prada Absolu & L’Homme Prada Absolu retains the form of its predecessors. Thus, belonging to this family of fragrances is immediately identifiable. The whole is shiny and very sophisticated. On the back of this bottle, the rounded shape is covered with Saffiano leather, a calfskin commonly used by Prada and known for its strength. La Femme Prada Absolu is characterized by a geometric, black, red and maroon pattern, in the style that is also in the heart of the Prada store, located in Galleria Vittorio Emanuelle II in Milan. L’Homme Absolu leather comes in three colors: black, green and blue. 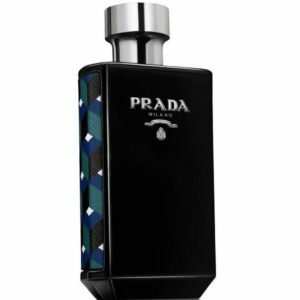 The whole is topped with a cabochon covered with a shiny gold metal in a woman’s fragrance, and chrome-plated metal in a men’s fragrance, symbolizing the entire sophistication of the Prada brand.